The robust cooling means higher overclocking potential. 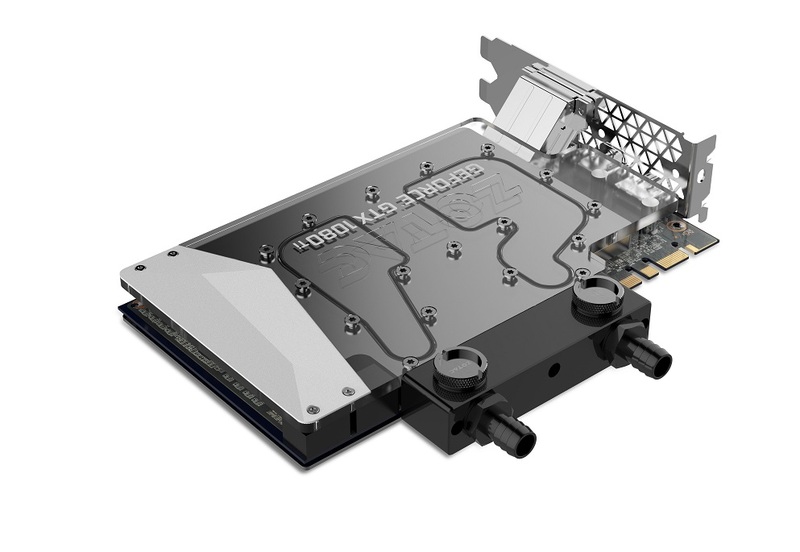 Out of the gate, the card’s boost clock is set to 1,620MHz – a slight increase from the 1,582MHz stock boost clock from Nvidia’s reference card however, with this type of cooling solution, users should expect to be able to push the card further on their own. 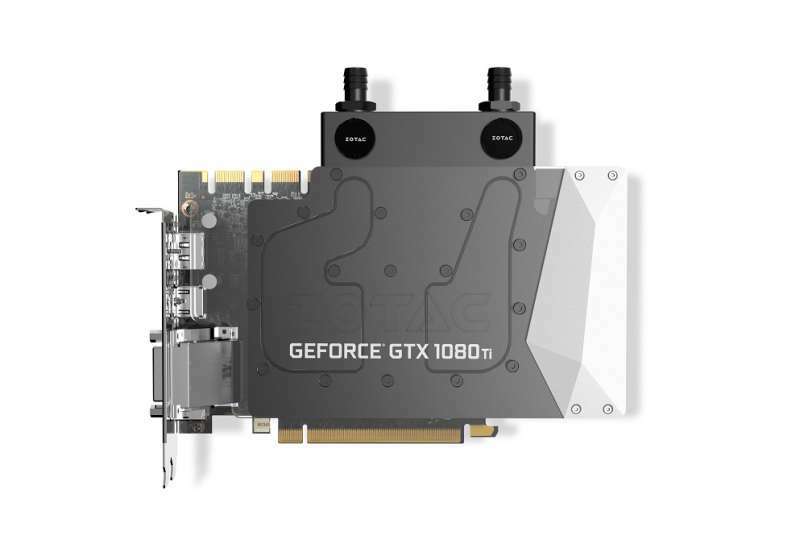 For those interested in having the smallest GTX 1080 Ti, the Zotac GTX 1080 Ti Arctic Storm Mini is now available at Newegg for $819.99.